Want to know the specifications for a part? Call the Customer Service Line for your product support questions. 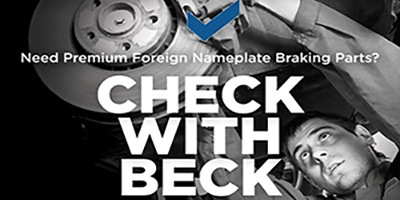 Contact your local Beck/Arnley® supplier for details.